Writing a book review is probably the most straightforward essay to write and the best way to improve one’s writing skills for a student. Book reviews require a student to provide a short description of a recently published work, by analyzing key points and enumerating the strengths and weaknesses of the work. Most often, college students have to handle this kind of an assignment, and with few guidelines, a student can produce a masterpiece. First, a writer should outline the essential elements in a book that they need to identify. For instance, one has to establish the author, the genre of the book, the title, the printer, and any revealing information. After establishing all this, a writer should then read the entire book and while at it take short notes on the summary, its structure, the characters, styles, the different arguments, the key ideas and the important quotes. The next stage is writing the book review. A writer should begin by providing a summary of the book comprising of the essential elements identified in the first stage. A writer should strive to accommodate all the characters and key points of the book to enable those who have not read the book to have a rough idea and develop an interest in reading it. Also, the writer should only review the most pressing issues of the book such as the discussed key principles and the position of argument held by the author. Additionally, the student should allocate a portion of the essay to analyze the book by comparing it to others in the same field, examining the themes used and providing an opinion of the effectiveness and appealing nature of the book. Finally, one should review the essay; proofread to identify vocabulary, grammar, and other errors and polish it in readiness for presentation. 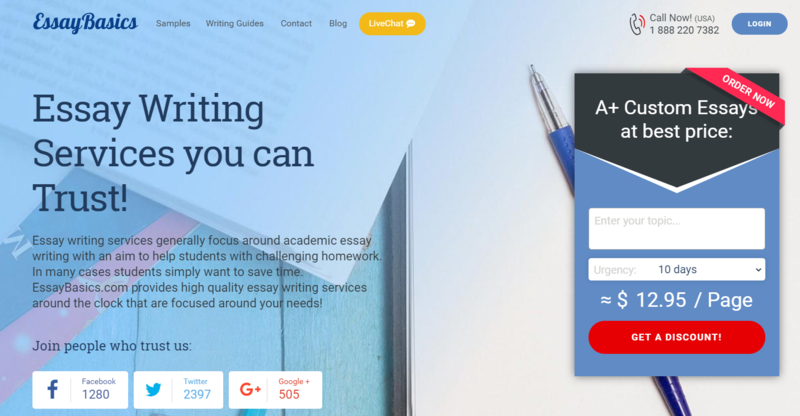 Article provided by the team behind writing service https://essaybasics.com.